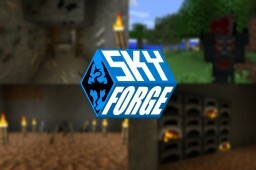 SkyForge Resurrected! [Skyrim Mod] Great Textures and Epic Weapons! 4.1 RedstoneLamp Programmable Monitor (13x31) Can we get 25 diamonds? [Poll]What do you look for in mods? Custom mod for 1 lucky Subscriber! 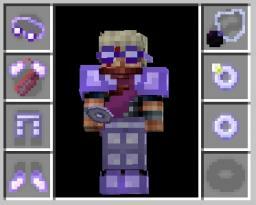 [1.7.10] Thirst Mod - Added new drinking from ponds! Blood -[v1.0.2]- New blood system in Minecraft!